WOW what a great idea … looks YUMMY! 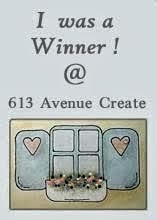 Thanks so much for playing in our ‘ANNIVERSARY’ challenge at Dies R Us! Please come back again soon! really fun card!!! 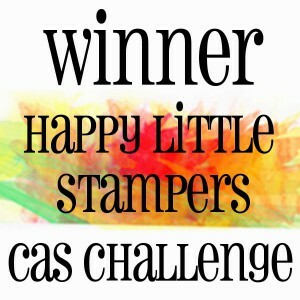 🙂 thank you for playing along with us at simon says stamp wednesday challenge!! Such a cute shaker card, Joanna! 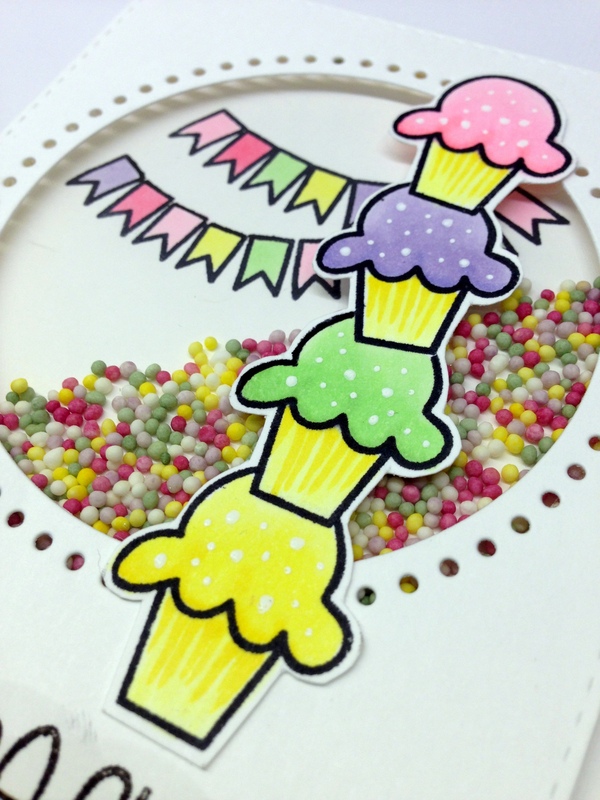 I love your ice cream cones and that you added real sprinkles to your card…so fun! So glad you played along with us this week at ATSM! Just love this shaker and all those colourful sprinkles!! Such a brilliant idea to use them and they go perfectly with your sweet icecreams. 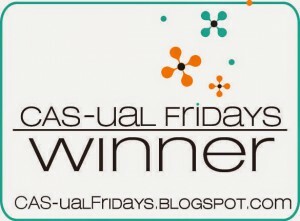 Gorgeous card and I’m so glad you joined us at ATSM this week!